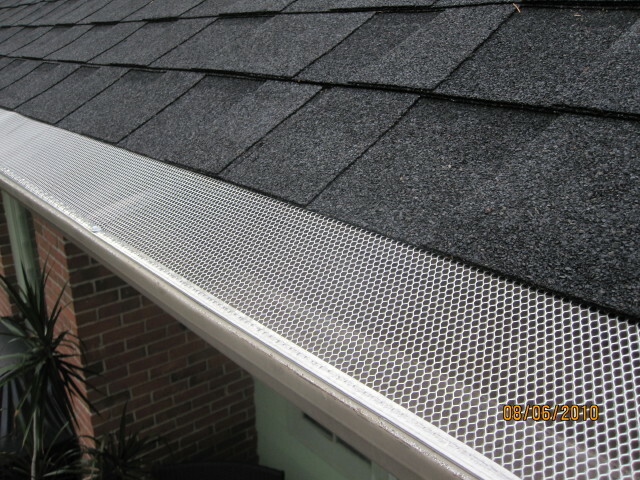 Leafproof gutter protection is the finest and most advanced gutter protection system on the market today! 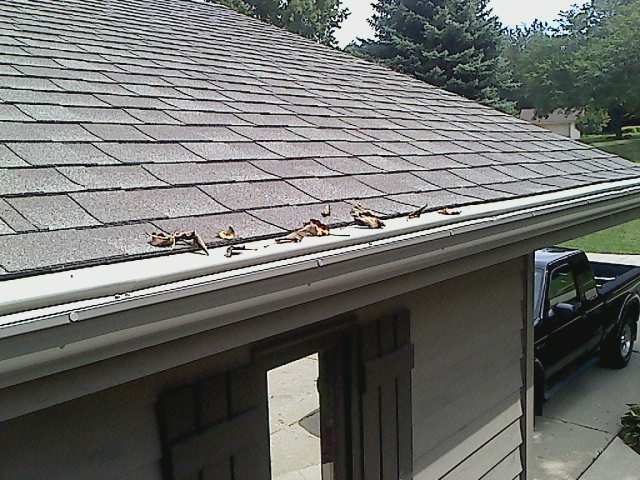 It offers 100% gutter protection from any kind of debris. 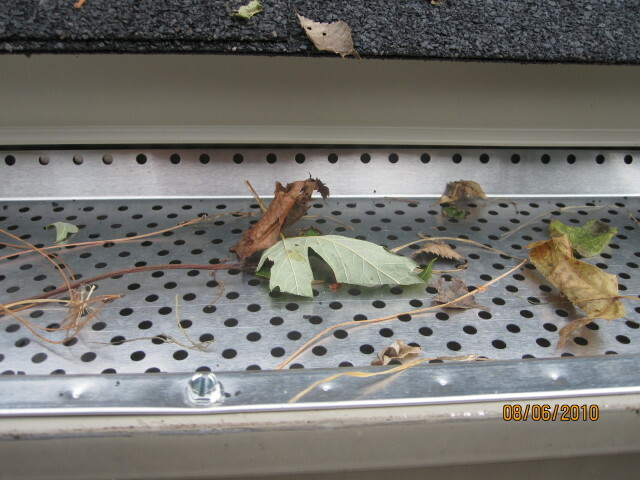 We belive in Leafproof so much that we guarentee your gutters to be maintence free FOREVER when installed by us. 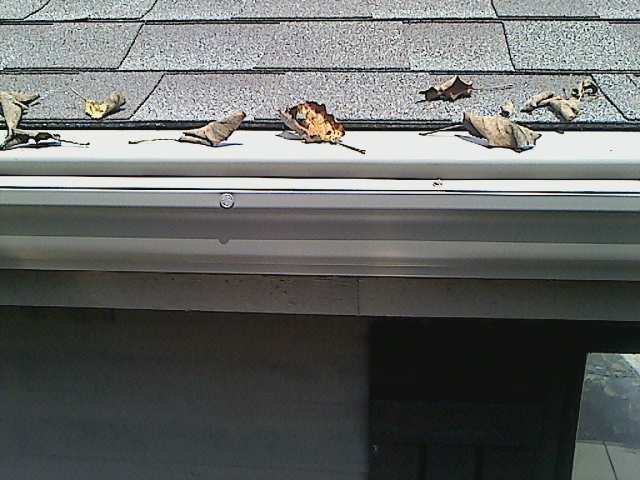 If you never want to clean out your gutters again, then Leafproof is for you! 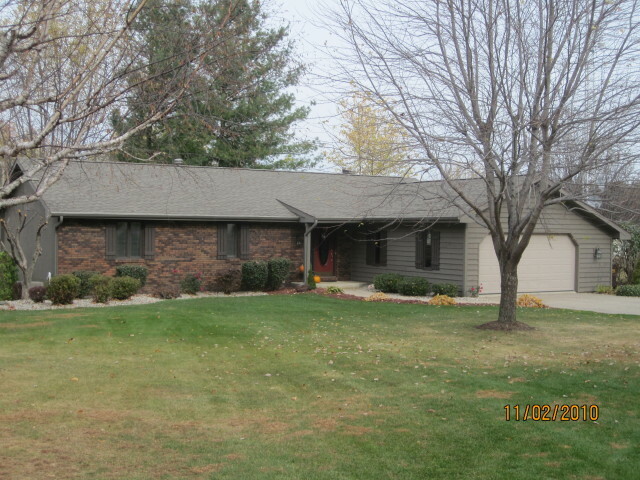 Looking for a less expensive option, but want something still proven to work? Then Shurflo might be for you! 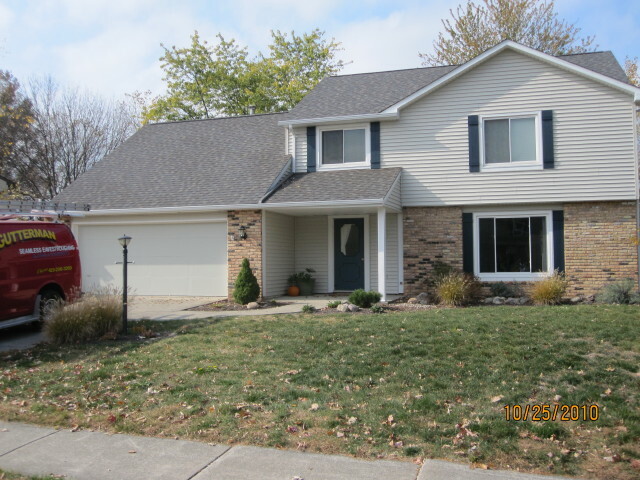 Many gutter protection systems are designed to go underneth the shingles on your roof, making it difficult or impossible to be used on a steel roof. 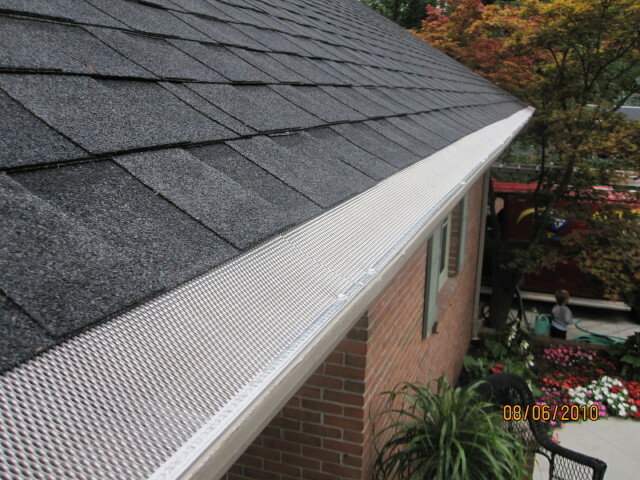 Unlike traditional gutter systems, Shurflo is designed to fit tightly against the back of the gutter, allowing it to be used on any type of roof. Shurflo works great for almost any debris, especially those pesty helicopters and pine needles! 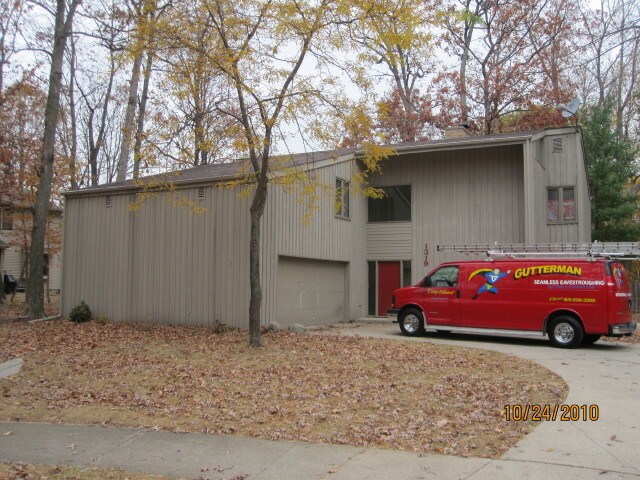 Aluminum gutter screen is one of the first and finest forms of gutter protection on the market, and continues to improve with each year. 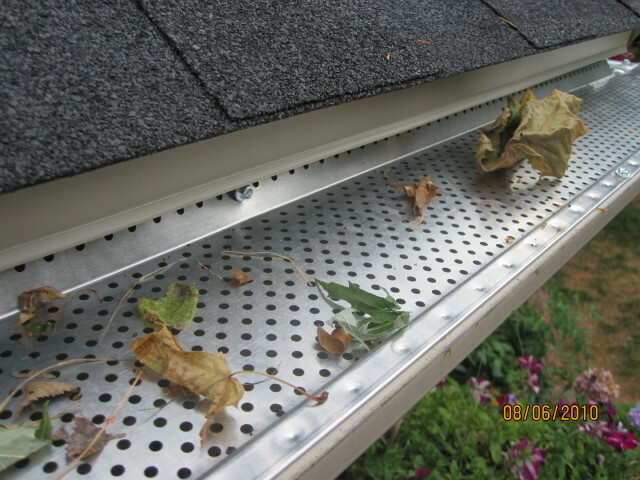 The most current gutter screen consists of holes so small, they are sure to keep almost all tree debris from entering your gutter!